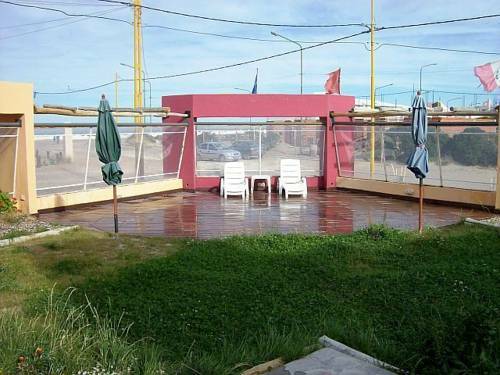 Featuring a heated swimming pool, a sauna and a spa, Marinas del Golfo offers self-catering apartments with free Wi-Fi overlooking Las Grutas Beach. Breakfast is provided. The access to the cliffs is 50 metres away. Located 250 metres from the beach and 200 metres from the main pedestrian street, Complejo Habitacional Acantilado offers free Wi-Fi and an outdoor and indoor swimming pool in Las Grutas. 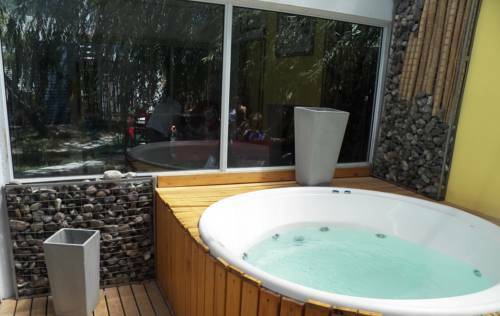 Featuring a heated pool, a hot tub a fitness centre and a restaurant, Hotel Acantilado offers rooms with free Wi-Fi in Las Grutas. Breakfast and free parking are provided. 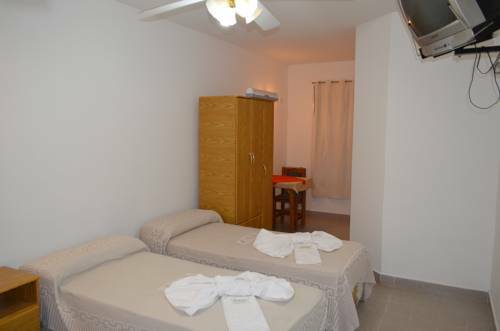 Tercera Bajada Beach is 350 metres away.